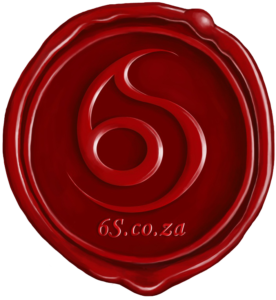 The name 6Sigma represents our Vision, Mission and Policy. The name 6Sigma is inspired by the methodology created by Motorola USA in the 1980’s called 6Sigma. This methodology was created to compete/compliment with methods such as Lean Production developed in Japan in the 1950’s and implemented at Toyota. The name indicates our dedication to optimize management, engineering, and production. The 6Sigma methodology is implemented throughout a company in the strategy to eliminate failures and optimize the complete system for the company to operate at its most productive manner possible. Related credits are assigned to people in the company (strangely using the titles from marshall art the dicipline part being the only relation) from Master Blackbelt, Blackbelt, Green Belt, Yellow Belt etc. It relates to the people within the company leading the implementation, training, usage and awareness). Large companies eg. General Electric has compulsory requirements for all engineers to have at least Green Belt to ensure that they understand how to eliminate failure in the products delivered. 6Sigma in theory is based on the statistical determination of variance. 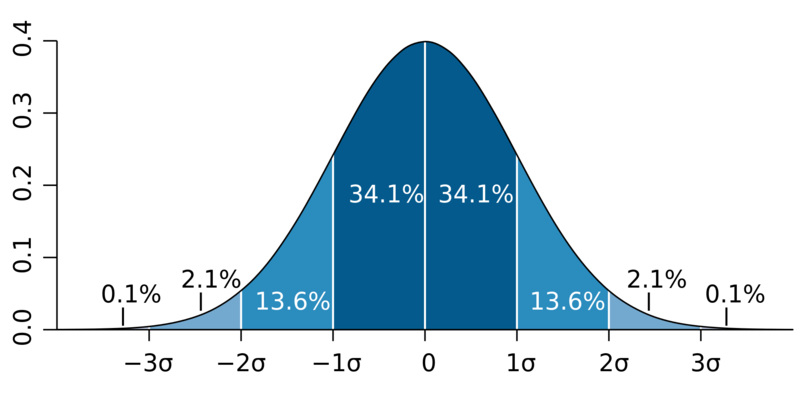 One Sigma is also known as one standard-deviation from the maximum as can be seen in the figure below. This is an important tool in the offshore industry where one has to determine the reliability and safety of structures. Design for 6Sigma will have a success rate of 99.7% and in practice highly unlikely for failure to occur. There are many aspects to this methodology and where Lean Production is targeted at reduction of waste, 6Sigma is targeted at reduction in variation. 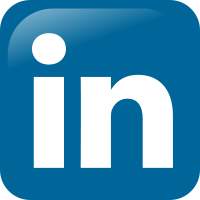 Combining the two methods is known as Lean 6Sigma and is all concerned with improving the production efficiency and also for continuous improvement. Together, synergistic qualities are created to maximize the potential for process improvement. Lean Thinking provides tools to “Make it simple” by the elimination of waste while Six Sigma provides tools to “Make it perfect” by the elimination of variation. The Logo is inspired by the wax seal which represents the use of documents and work which have been overseen by competent people. We put this stamp of approval on our work and take pride in delivering top quality work on a consistent basis. We are a DNV-GL ISO9001:2015 accredited company. Please see our certificate here. • initiate non-profit educative courses to encourage student to enter the maritime industry.